Everybody knows that toners can be very expensive and moreover, they always seem to run dry when you need them the most. In the following, I’ll explain how to extend the life of the toners in the Brother HL-3170CDW (should work as well in the Hl-3140cw). When the toner cartridge reaches about 10-15% it will start displaying “Toner Low”. One can still go on printing. 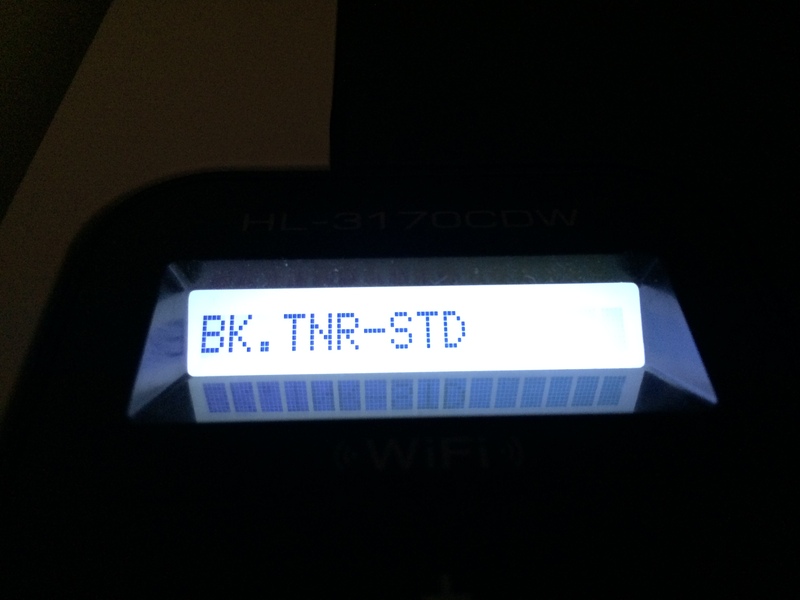 At one point the printer will state that one MUST change toner cartridge and does not allow any further printing. 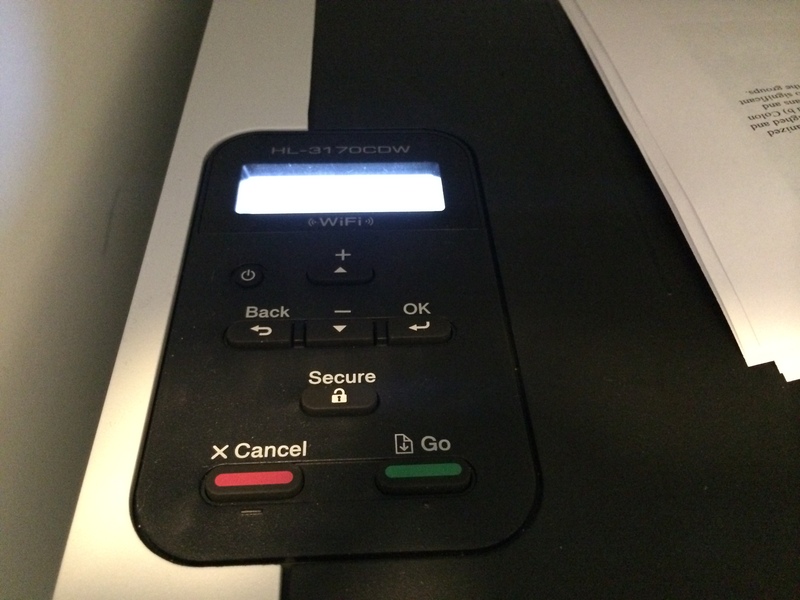 4) The printer will now restart, and the toner cartridges have been reset and allows you to continue printing. If the empty message occurs for any of the other toner colors, just repeat the above steps. ← Sådan fjerner du alger på din husmur / facade! Sonos – direkte genveje på skrivebordet på Android. Tip: Sådan får du amerikansk netflix uden VPN – gratis! Nu har jeg prøvet en 3-4 gange og været hele menuen igennem et par gange.